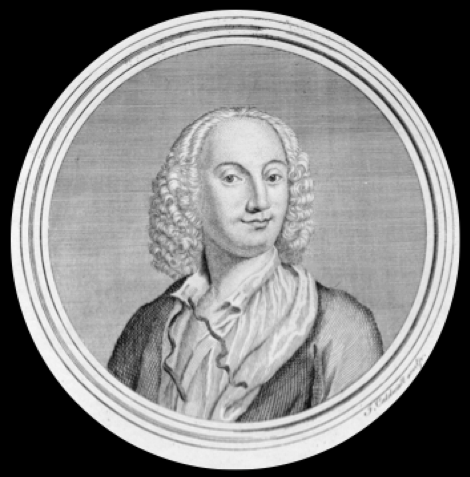 The Mozart scholar, HC Robbins Landon, once referred to the last decade of Mozart’s life as ‘The Golden Years’. 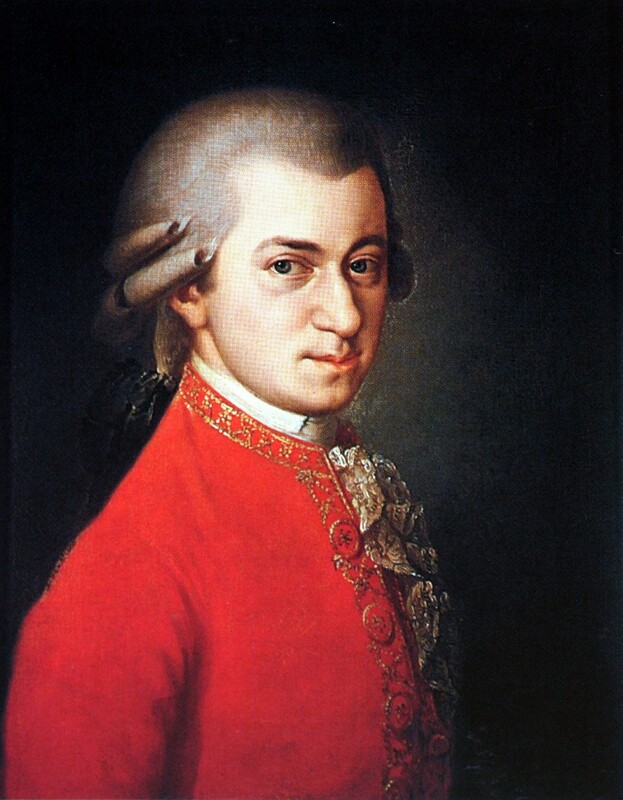 This was the period when Mozart settled in Vienna, (the European capital of music at the time) found himself a wife, enjoyed increasing fame, and despite bouts of depression and financial pressures composed some of the finest music that the world has ever known. 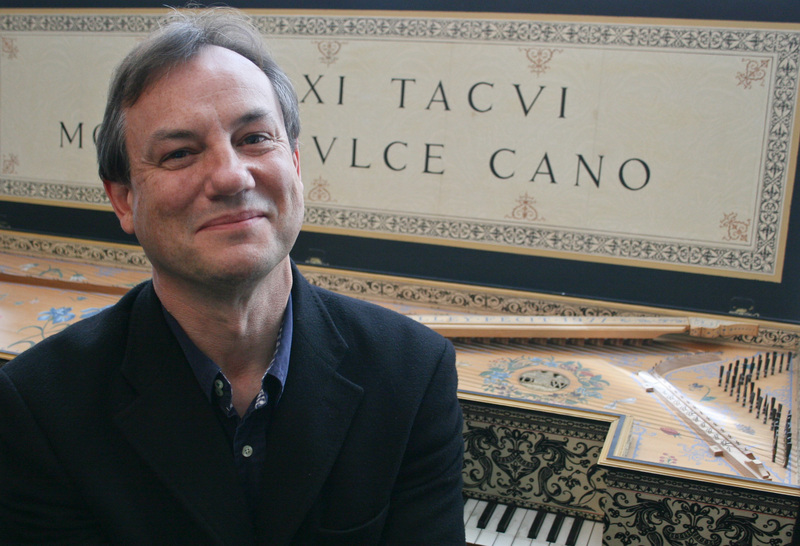 With Richard Rowe, tenor, and Jeremy Limb, pianist and organist, Peter Medhurst explores Mozart’s relationship with Vienna, the works that he wrote there, and why it was specifically Vienna that finally freed up Mozart’s creative genius. 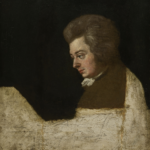 This exclusive tour is a rare opportunity to follow in the true footsteps of Mozart. By immersing the group in late 18th century art and architecture, by visiting some of the places where Mozart lived and worked, and by listening to private performances by Richard, Jeremy and Peter of Mozart’s music – some even in the building where Mozart composed his music – these seven days spent in the heart of Vienna will become an unforgettable experience for the musical connoisseur. We meet at Heathrow Airport for our direct scheduled Austrian Airlines or British Airways flight to Vienna. On arrival in Austria we are met by Peter Medhurst our music expert, and Tom Abbot, our art historian and tour manager. We then transfer by coach to the centrally located 4* König von Ungarn Hotel for a six night stay. After an included light lunch at the hotel, we take a walk around the medieval streets in the immediate environs of the hotel and the cathedral. 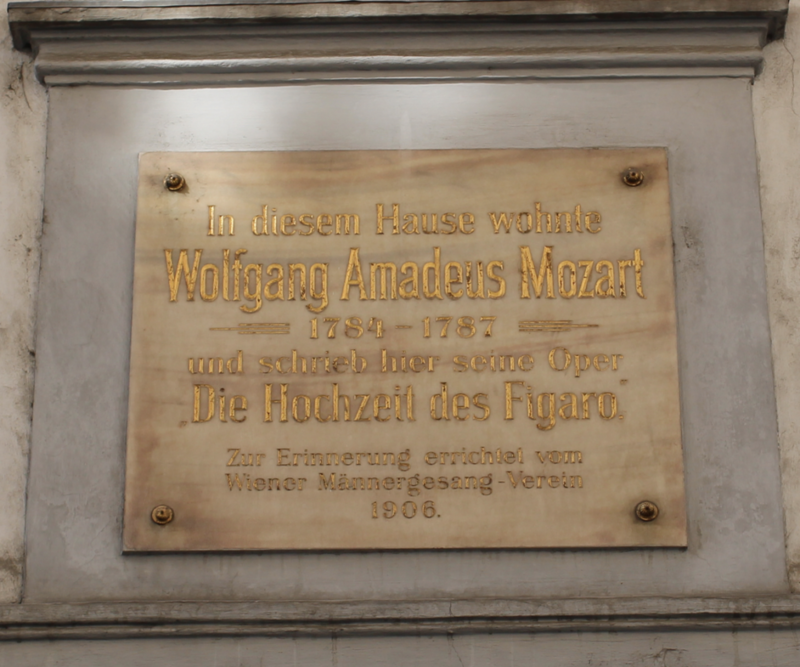 En route we see – among other things – the house where Mozart died in 1791, and visit the venue where the first performance of Mozart’s arrangement of Handel’s Acis and Galatea took place. This building is now the Café Frauenhuber and it is here that we enjoy afternoon coffee and cream cakes. Following an evening lecture on music in Mozart’s Vienna, we attend a drinks reception and enjoy a welcome dinner, both served in our hotel. After our morning lecture we visit the Austrian Theatre Museum, in the Lobkowitz Palace. It was in this building that Beethoven’s 3rd Symphony ‘The Eroica’ was premiered in 1805; and in the same hall where this took place, Jeremy Limb and Peter will give a recital of Mozart songs, arias and piano sonatas. We then go to nearby Café Demel for lunch and follow this with a guided tour of the State Hall National Library. The former court library was designed by the Viennese Baroque architect Johann Bernhard Fischer von Erlach and his son Emanuel. It is the largest Baroque library in Europe, and it was here that Mozart’s patron, Baron van Swieten, was court librarian from 1777 until his death in 1803. After a visit to the Augustinian Church, we make our way to the Albertina Art Collection for a guided tour. The Albertina has one of the largest and most valuable graphical collections in the world, and contains works such as Dürer’s ‘Hare’ and Klimt’s studies of women. In the early evening, Richard, Jeremy and Peter will give a recital in the church of St Peter, where Mozart also performed before the public. This morning is spent in the Bösendorfer-Saal of the Figaro House (see below), the place where Mozart lived from 1784-87 and where he wrote The Marriage of Figaro. 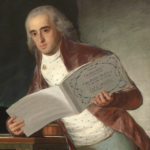 Peter, Richard and Jeremy will present a study morning (9.30-12.30) on Mozart’s arias and piano music, including the magnificent works for four hands. After an included lunch, we make our way by coach to the Liechtenstein Garden Palace (dating from 1700) and enjoy a private tour of its magnificent art collection. On show will be paintings by Raphael, Rubens, Molenaer and Ricci, all displayed in sumptuously decorated rooms (see photograph below). This evening you may choose to join our optional excursion to the opera. Following our morning lecture, we make our way by coach to Joseph Haydn’s house at 19 Haydngasse. Haydn famously wrote to Mozart’s father saying ‘I tell you before God, and as an honest man, your son is the greatest composer known to me by person and repute, he has taste and what is more the greatest skill in composition’. 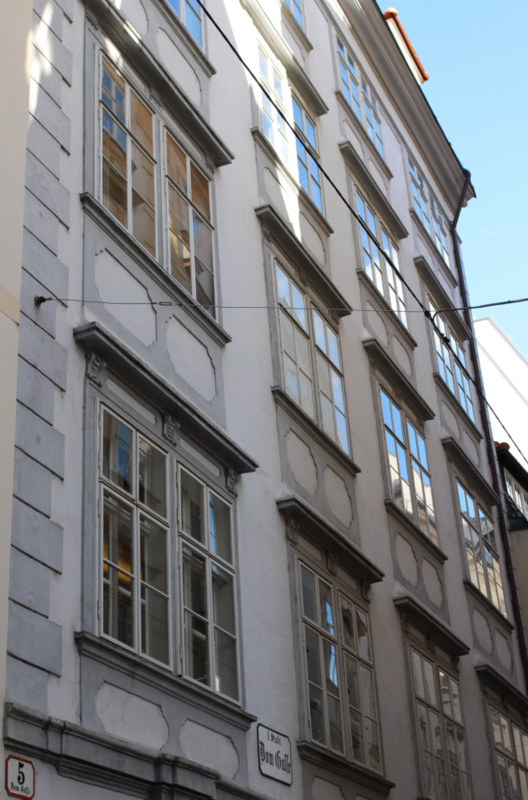 The house in the 6th district of Vienna is where Haydn lived from 1797 until his death in 1809 and where he composed his oratorio masterpieces The Creation and The Seasons. 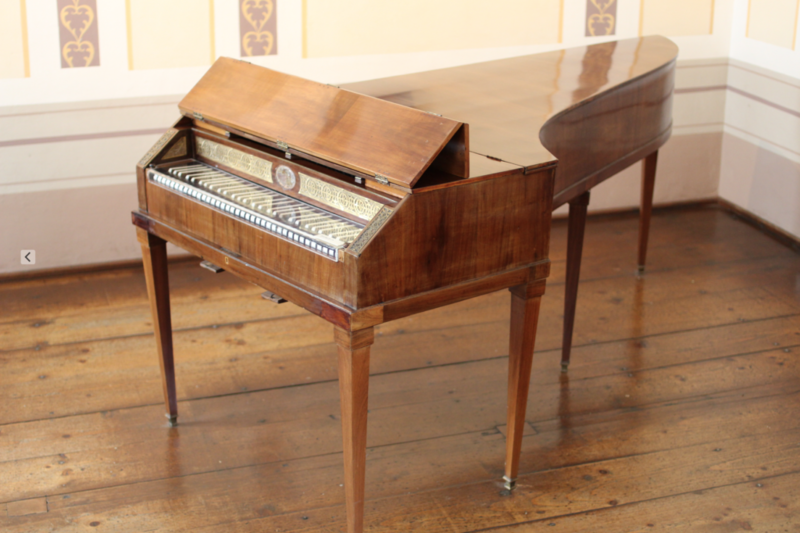 The house contains much Haydn memorabilia, including his piano, his portraits, and even his composing pencil. We are also able to view the rooms in the house that honour the memory of Johannes Brahms. We then make our way to the Kunsthistorisches Museum for lunch, after which we have a guided tour of the collection of paintings. The museum was opened around 1891 and is Austria’s largest art museum, and contains works by Raphael, Brueghel the Elder, Rembrandt, Vermeer and Caravaggio. 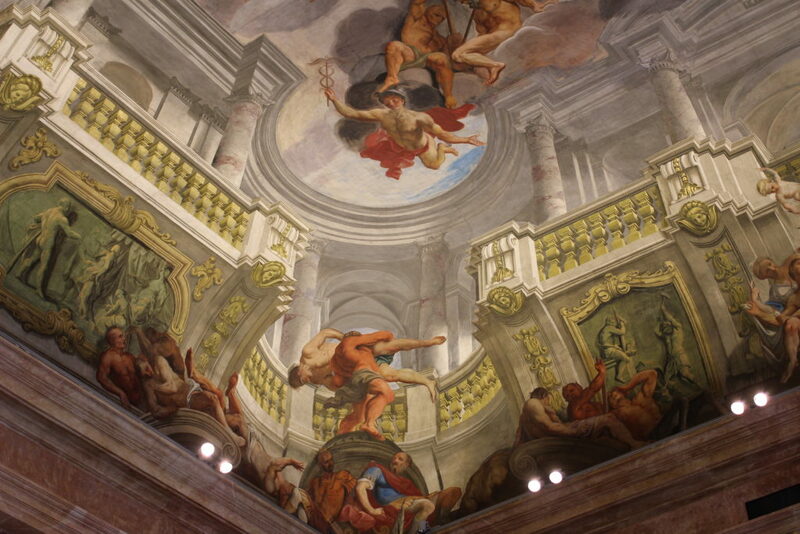 It also contains magnificent paintings of views of Vienna by the Venetian artist Bernardo Bellotto, and show what the city would have looked in Mozart’s time. This evening you may choose to join our optional excursion to the opera. After the morning lecture in the hotel, we spend the morning at the palace of Schönbrunn, commissioned in 1696 by Leopold I, completed in 1730, and adapted in the mid-18th century for Maria Theresa. Our audio-guided deluxe tour includes Maria Theresa’s bedroom, hung with Brussels tapestries, her breakfast room decorated with needlework worked by her and her daughters, and the Hall of Mirrors, where Mozart, aged 6, gave his first Viennese recital. In later years, Mozart presented his comic opera The Impresario in the orangery. The gardens were laid out with fountains and statues, and later, on the Gloriette Hill, a colonnaded arcade was added, which gives the visitor magnificent views over the city. After an included lunch at the palace in the Café Residenz, we make our way to St Mark’s cemetery to see the supposed grave of Mozart, and we follow this with a visit to the main cemetery of Vienna to view the graves of Haydn, Beethoven and Schubert. Peter will give a final recital in a church in the suburbs of Vienna. 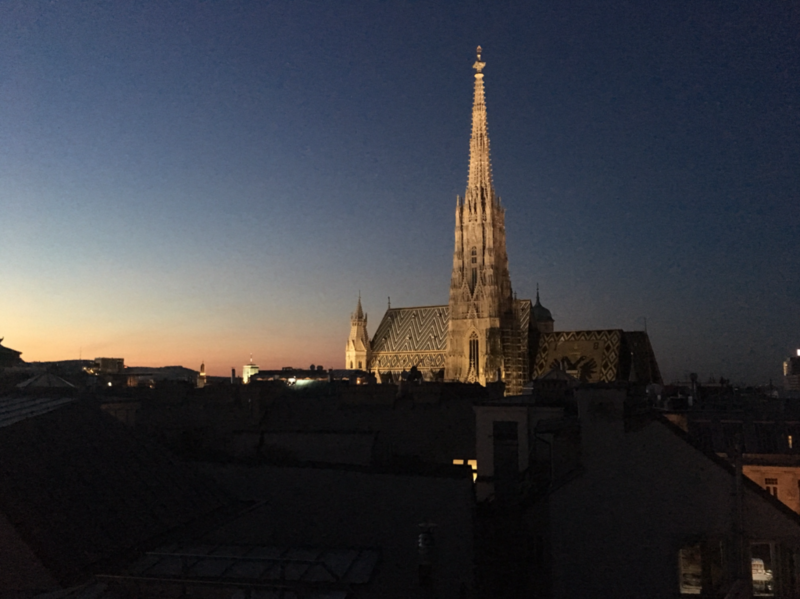 This evening we enjoy a farewell dinner at the nearby Sky Restaurant – a magnificent eatery overlooking the rooftops of central Vienna. After a summing up lecture, we check out of our hotel, and following a swift visit to the Museum of Military History, we continue to the Upper Belvedere Palace. 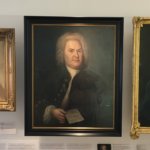 Here, we enjoy a tour of the magnificent art collection, paying especial attention to the paintings on the uppermost floor, which reflect everyday life in Vienna during the last years of Mozart’s life and that of the early 19th century. The Upper Belvedere also contains the world’s largest Gustav Klimt collection, which you may wish to seek out. After an included light lunch, we return to Vienna Airport for our direct scheduled Austrian Airlines or British Airways flight back to Heathrow. 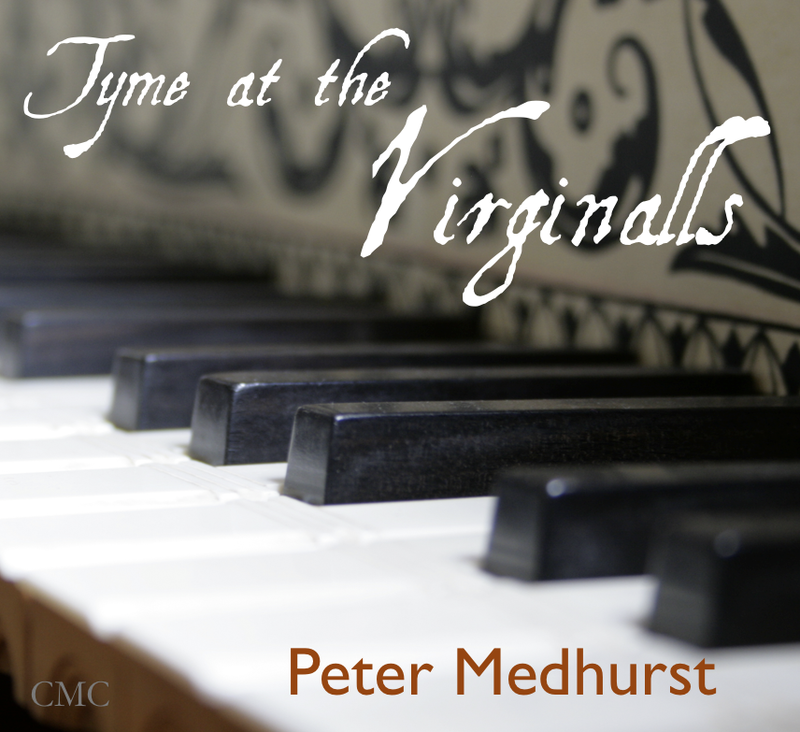 Peter Medhurst is well-known in the world of the arts as a singer, pianist, scholar and lecturer, who in addition to his appearances on the concert platform and in the lecture hall, sets aside time to devise and lead tours abroad for small groups of art and music connoisseurs. His particular interests are centred on the music, art and history of Vienna, Salzburg (with its strong Mozart link), Berlin, Halle (Handel’s birthplace), Dresden, Venice (Vivaldi’s birthplace), Rome, and Delft (with its Vermeer and 17th century Dutch School connections) and over the years Peter has been associated with a number of companies including Travel Editions, Cox and Kings, Success Tours, Heritage Travel, Tailored Travel, and Voyages to Antiquity. 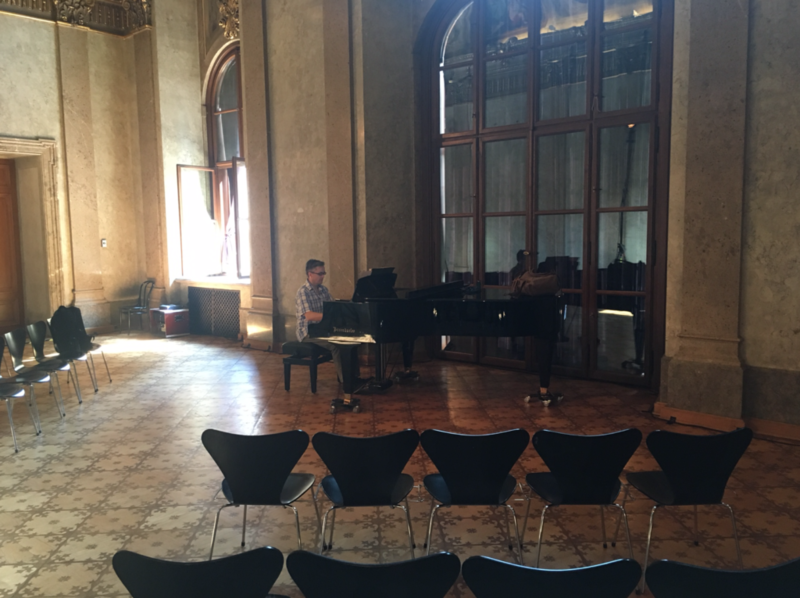 Peter did his training at the Royal College of Music and at the Mozarteum in Salzburg. Tom Abbott graduated in Psychology and Art History at Carleton College, Minnesota, and studied at the Louvre School of Art History in Paris. 1987 he moved to Berlin leading tours in Germany, specialising, of course, in the German capital. 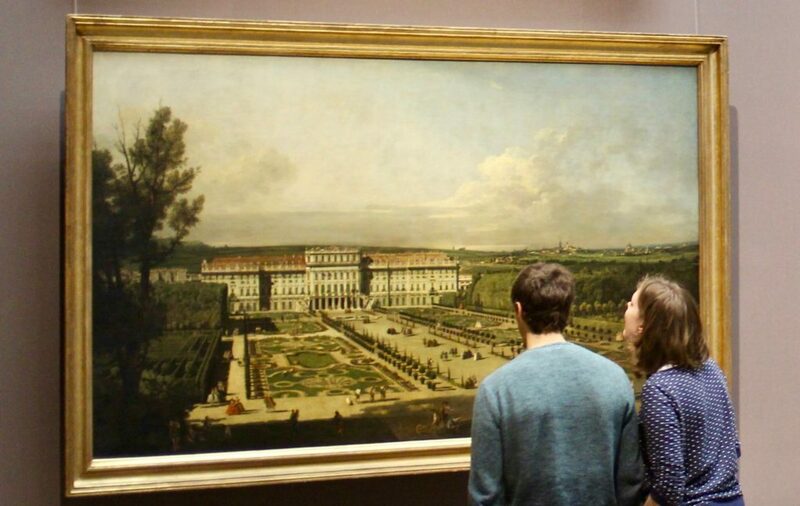 While in Berlin, Tom commenced and completed his graduate studies in the history of art and architecture, focusing particularly on the art of the Italian and German Baroque. 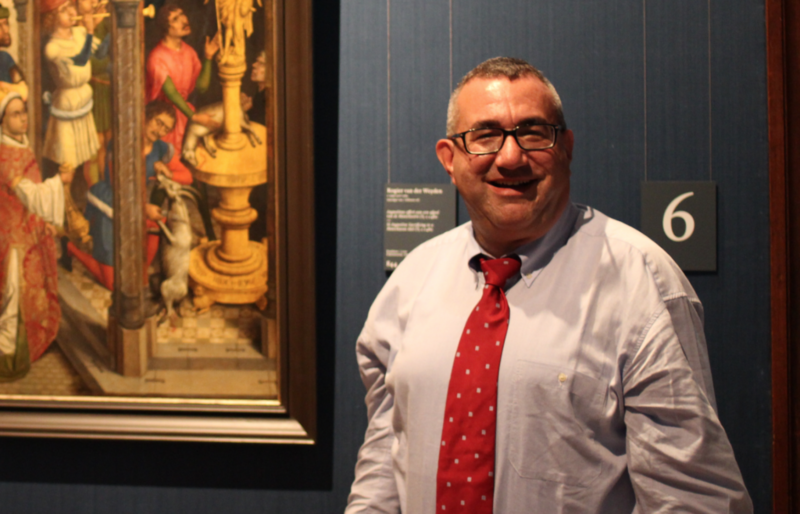 He has recently led seminar tours to the United States exploring the works of Frank Lloyd Wright, and the School of Nancy, France, as well as tours focusing on the art of the Netherlands from the Golden Age to the Contemporary. Tom is associated with the Foundation of Prussian Palaces and Gardens. Richard Rowe studied at the Royal Academy of Music receiving a Dip RAM. 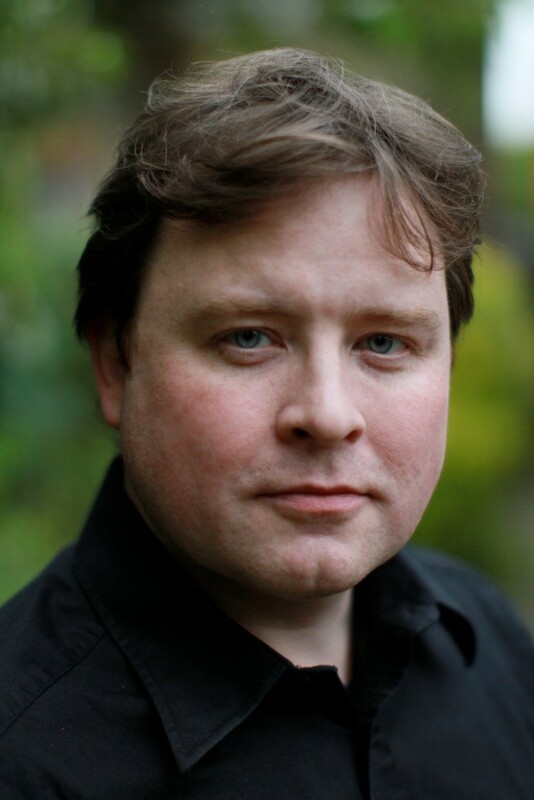 A finalist in the 2008 Opera Rara Bel Canto and Richard Lewis prizes, he was also the recipient of the Leverhulme Award and the Worshipful Company of Musicians medal. Scottish opera appearances: Stroh Intermezzo; Five:15 2009. Operatic engagements include: Tybalt Romeo et Juliette, Ferrando Cosi fan tutte with British Youth Opera, Tamino Die Zauberflöte, Don Ottavio Don Giovanni, Jupiter Semele, Janek The Makropulos Case, Sandy The Lighthouse (Peter Maxwell Davies) Opernhaus Kiel, Nationale Reisopera, Jenik The Bartered Bride for Schloss Hallwyl, Switzerland, Golo Genoveva (Schumann), Banquo Macbeth (Bloch) with UCL Opera; Cautionary Tales and covering the title role in Joshua for Opera North, and Andres in Wozzeck for ENO. 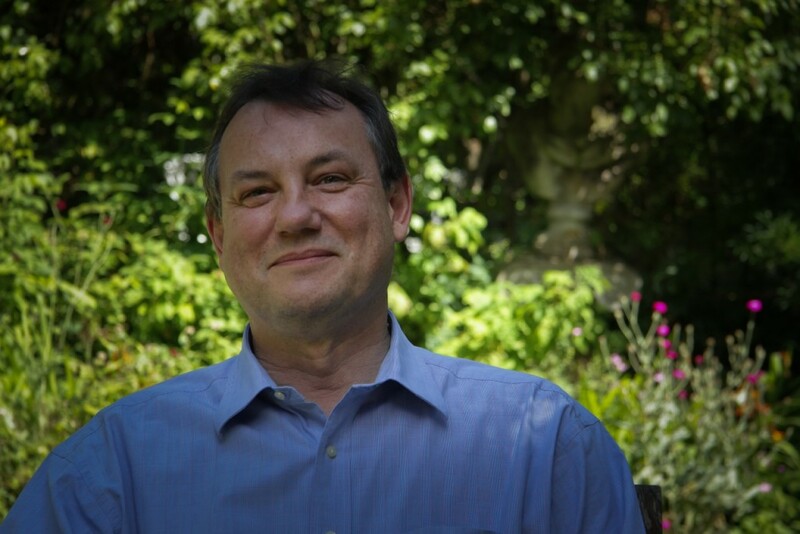 Jeremy Limb is the great grandson of Sir Arnold Bax, the distinguished 20th century English composer. Jeremy read music at Queen’s College, Oxford, then studied piano at the Royal College of Music. 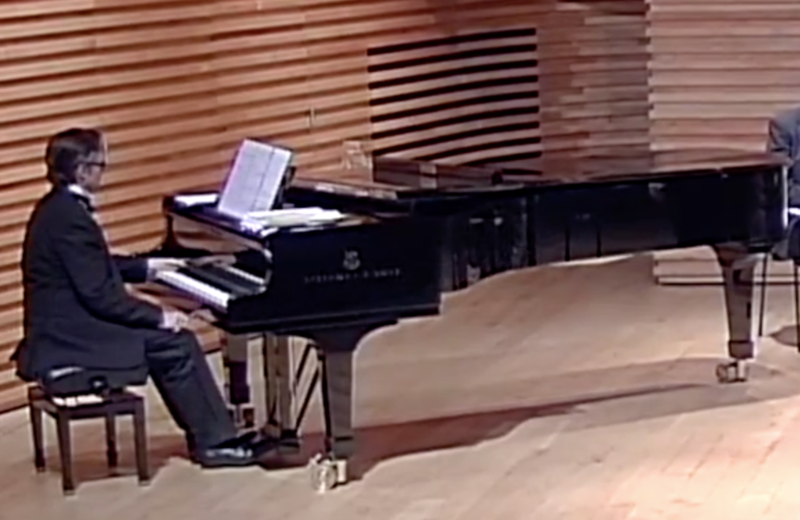 Since leaving the the Royal College of Music he has broadcast on BBC Radio 3 as part of their Young Artists’ Forum concert series; given numerous recitals round the country, and in 1997 won 1st Prize in the 18th Brant National Piano Competition. He now works as a freelance musician in various capacities – soloist, accompanist, sight-reader, repetiteur (including work for English National Opera), as well as arranger, composer and performer of all types of music including jazz/pop. He is also a writer and performer of comedy and was nominated for the LWT New Comedy Writing Award for his play ‘Play Wisty For Me’ – The Life of Peter Cook. We stay for six nights at the magnificent and centrally located 4* König von Ungarn Hotel in Vienna (www.kvu.at). 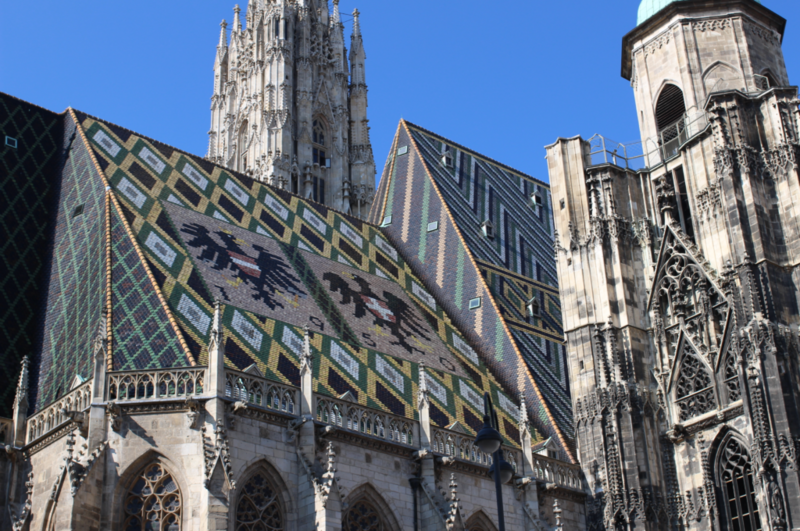 Located just behind St Stephen’s Cathedral, the hotel is said to be the oldest in Vienna and certainly there is an old world charm about it. Distinguished guests of the hotel have included novelist Günter Grass, actor Larry Hagman, mezzo-soprano Agnes Baltsa and pianist Alfred Brendel. Its facilities include a restaurant and a bar. All rooms are en-suite and feature television, telephone, hairdryer, mini bar, and a room safe. Dinner is included at our hotel on the first evening (set 3 course dinner without drinks), and at The Sky Restaurant on our last night, while the remaining four days are on bed and breakfast basis. 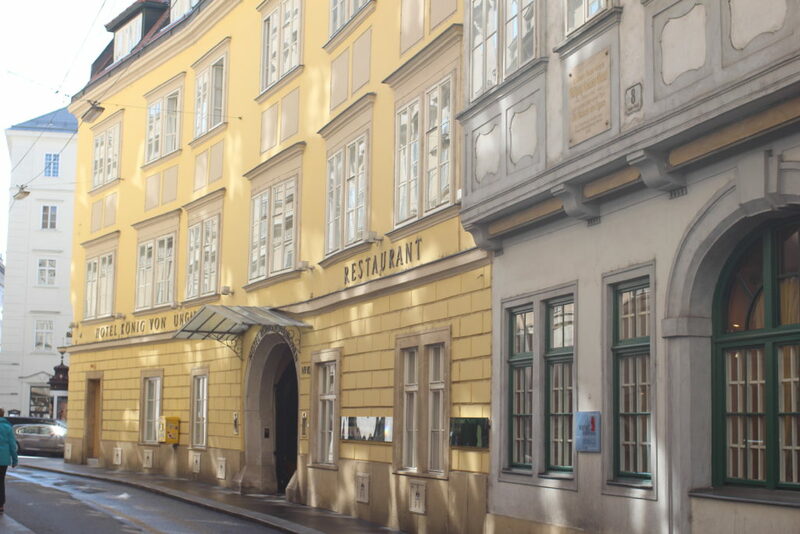 One particular aspect of the König von Ungarn Hotel that will appeal to people on the tour is that Mozart (above left) lived in an adjoining building – the Figaro House (see right) – in fact, the breakfast room of the hotel is directly beneath Mozart’s appartment. 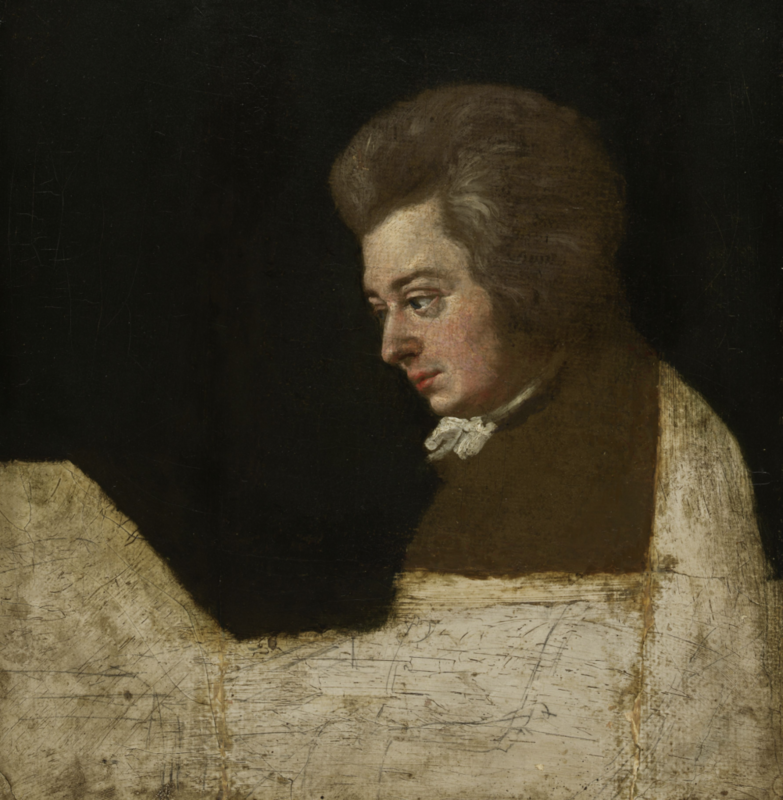 In addition to composing his famous opera here in 1786, Mozart also worked on the so-called six ‘Haydn Quartets’. 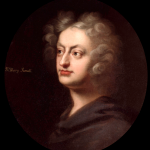 Our study morning on Mozart’s piano sonatas and opera arias takes place in the Figaro House – all deliciously convenient.